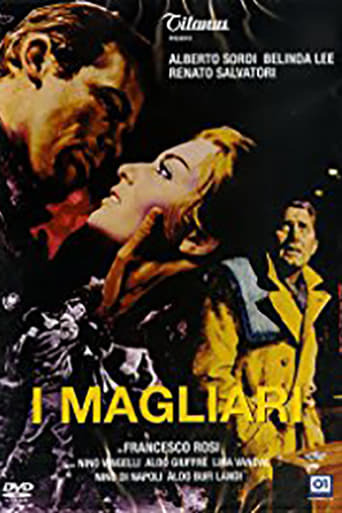 From Wikipedia, the free encyclopedia Aldo Giuffrè (10 April 1924 – 26 June 2010) was an Italian film actor and comedian who appeared in over 90 films between 1948 and 2001. He was born in Naples. He is known for his roles in The Four Days of Naples, and as the alcoholic Union Army captain in the Sergio Leone film The Good, the Bad and the Ugly in 1966. Giuffrè died in Rome in 2010 of peritonitis. Description above from the Wikipedia article Aldo Giuffrè, licensed under CC-BY-SA, full list of contributors on Wikipedia.